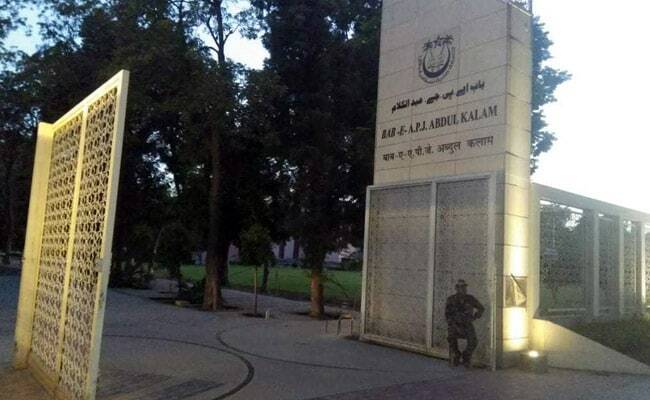 Process for admission in 13 programmes run by Centre for Distance and Open Learning (CDOL), Jamia Millia Islamia or JMI started on last Friday. The Distance Education Bureau(DEB) of the University Grants Commission(UGC) has notified the recognition of CDOL Programmes to be offered by the Centre for Distance and Open Learning, Jamia Millia Islamia for sessions 2018-19 and 2019-20. The University has already uploaded the Admission Notification-II at https://www.jmi.ac.in/studyatjamia/admission/29 along with prescribed admission application forms (separately for General and Indian Defence Services candidates). Application form, completed in all respects, must be submitted either to Programme Coordinator, CDOL or selected Study Centre. Last date for submission of admission forms and completion of admission formalities for all programmes except B.Ed is February 28, 2019. Last date for submission of admission forms for B.Ed programme is February 21, 2019. Application forms will be accepted on all days including Saturdays/Sundays between 09:30 AM to 05:30 PM at CDOL Jamia Millia Islamia Offices.